Books authored or co-authored by Roy Hunter appear on this page, along with prices. To see the Table of Contents of my books, click here. To see comments from satisfied readers of all my books, click here. People of all faiths pray, seeking answers from a Higher Power. Whether or not you pray often, seldom, or never, have you ever wondered what it would feel like to receive an immediate response from a prayer? What if hypnosis and meditation were keys to making this possibility become reality? This book includes the spiritual sessions of scores of people from around the world, documented by some of the leading hypnosis practitioners from countries in both hemispheres. This book became an Amazon Kindle bestseller in three categories in only days after release of the Kindle version. To buy the Kindle version for $9.99 click here. *Do you live outside the USA? The cost of shipping a single book outside the USA is considerable...so you might save money ordering only one book if you order directly from the publisher. If you order TWO books outside the USA, choose a free mp3 download to compensate you for the extra shipping costs. Order THREE books, choose a fourth book free. Note that you must email me (click here) with your selection the same day of your purchase to obtain the free book. This ebook became reality after Scott Sandland asked Roy to share my professional insights for both veteran hypnotherapists and hypnosis professionals who are newer to the profession…as well as hypnosis students alike. Roy Hunter will send you the ebook by email attachment. My latest book from Crown House! 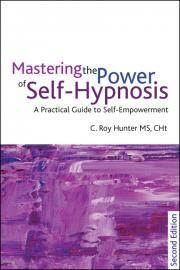 This book is co-authored by C. Roy Hunter, and Bruce Emier, Phd., ABPP, who is a Fellow of APHP. Reviews from around the globe are excellent! 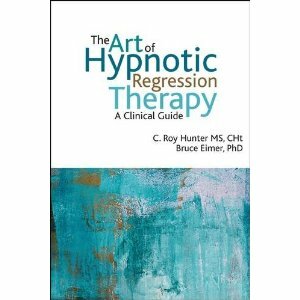 Several hypnosis professionals have stated that the regression text sets the standard for hypnotic regression therapy. The risk of false memories is covered thoroughly; and the authors also provide a step-by-step process for facilitating hypnotic regression therapy (HRT) in a client centered manner. This is a beginner's text, written in an easy-to-read style, with a preface by world-renown stage hypnotist, Ormond McGill. It is praised highly by major hypnosis associations, and takes the reader through the basics in "how to" format, with a lengthy chapter tracing the history of trance induction from ancient times to the present. 200+ pages, indexed. This text is used for the first college quarter of Roy's 3-quarter professional hypnosis training course. 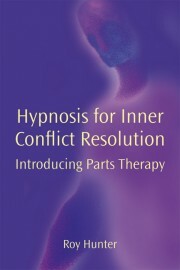 Numerous hypnosis schools around the world recommend or require their students to purchase this text. 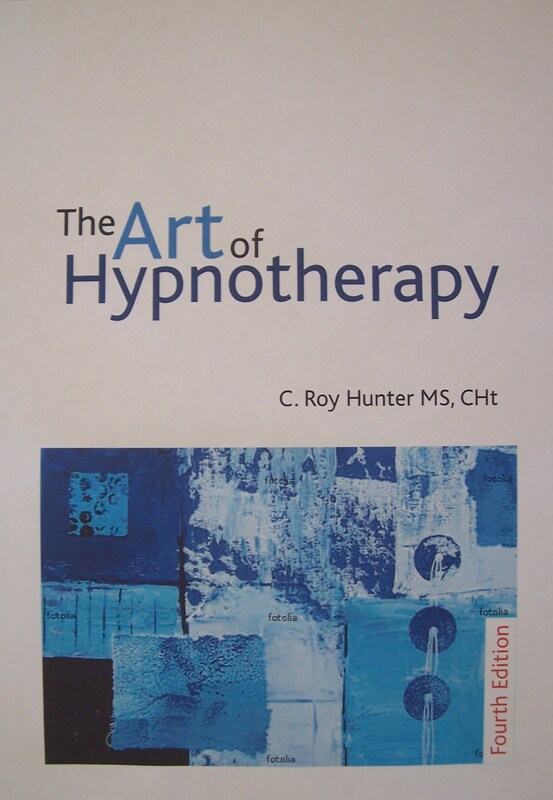 This text is for both the professional and the serious student of hypnosis, and comes highly praised by both veteran hypnotherapists and psychologists. It is 300+ pages, indexed. This text is used for the 2nd and 3rd quarters of Roy's 3-quarter professional hypnosis training course. 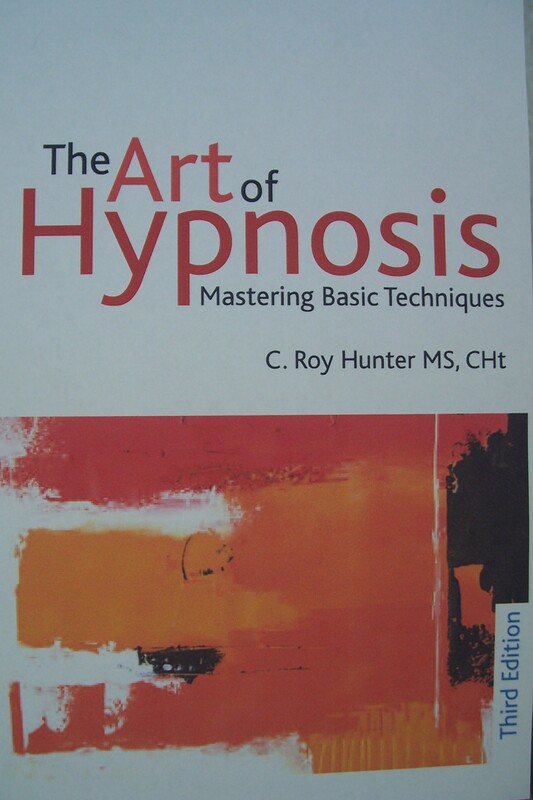 Several professionals call it the Bible of hypnosis. 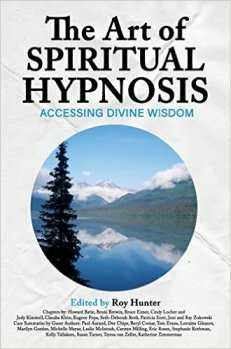 Numerous hypnosis schools require their students to purchase this text! To order an autographed copy from the author, email Alliance Self-Empowerment. Note: because of the extra handling, an additional $20 will be requested by PayPal for an autographed copy. Roy Hunter's parts therapy text was written in response to scores of requests over the years for an entire book dedicated to parts therapy. Variations (such as ego state therapy) are discussed, and a step-by-step parts therapy process is presented in an easy-to-understand format, with scripts to help the therapist walk the path of successful parts therapy. Roy’s work is based on the client-centered teachings of the late Charles Tebbetts. According to more than one reader, this "how-to" book sets the standard for client centered parts therapy. To see comments from satisfied readers, click here. $34.95 with stress management CD! This is a beginner's book, written in an easy-to-read style, with a preface by Donald Gibbons, PhD, a clinical psychologist, and Foreword by internationally renowned author Kevin Hogan. It is praised highly by major hypnosis associations, and takes the reader through the basics in "how to" format, with a lengthy chapter tracing the history of trance induction from ancient times to the present. **NOTE: New tax regulations in the European Union regarding VAT require collection of VAT on electronic downloads. Collection of VAT is a bookkeeping nightmare for small businesses, so neither any mp3 download purchases nor the e-book for EU residents will be honored. Take a look through the looking glass at how hypnosis evolved as a separate profession in North America during the 20th Century. 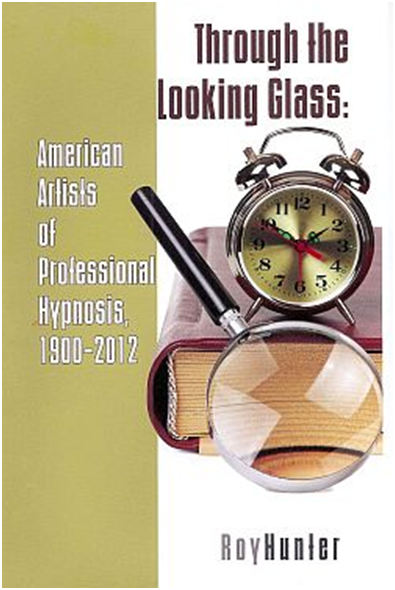 This book walks down memory lane reviewing the work of many professional artists of hypnosis who contributed to the growth of hypnosis as its own profession in America. or pay...$48.00 for autographed copy, including shipping (United States only)! ​Do you desire a Professional Speaker on any topic covered in Roy's books? My cost for shipping/handling of a single book is either more expensive or slightly less than what I pay to my publisher to fill the order, depending on your country of residence; but it is less on a multiple order. Therefore there are no refunds of any portion of shipping or handling charges. If you wish to reduce shipping charges on the order of a single book, choose a different source (my publisher, a bookstore, or amazon.com). If you order TWO books outside the USA, choose a free mp3 download to compensate you for the extra shipping costs. Order THREE books, choose a fourth book free. Note that you must email me (click here) with your selection the same day of your purchase to obtain the free book. Note that Crown House Publishing has several of my books in e-book format. Again, please be sure to clearly indicate WHERE you wish the course materials shipped. Several years ago I received an order with a postal money order for a book, but it contained NO shipping instructions! NOTE: Telephone orders are NOT accepted, with the exception of pre-approved quantity orders.